The Inner Compass is an International Institute of Complementary Therapies, IICT approved modality and is regulated by a code of conduct and ethics. The Inner Compass® is essentially ‘the way’ to the SELF so that you can be the ‘ASCENDED MASTER’ of your own life. Connect with the HIGHEST most awakened manifestation of yourSELF. 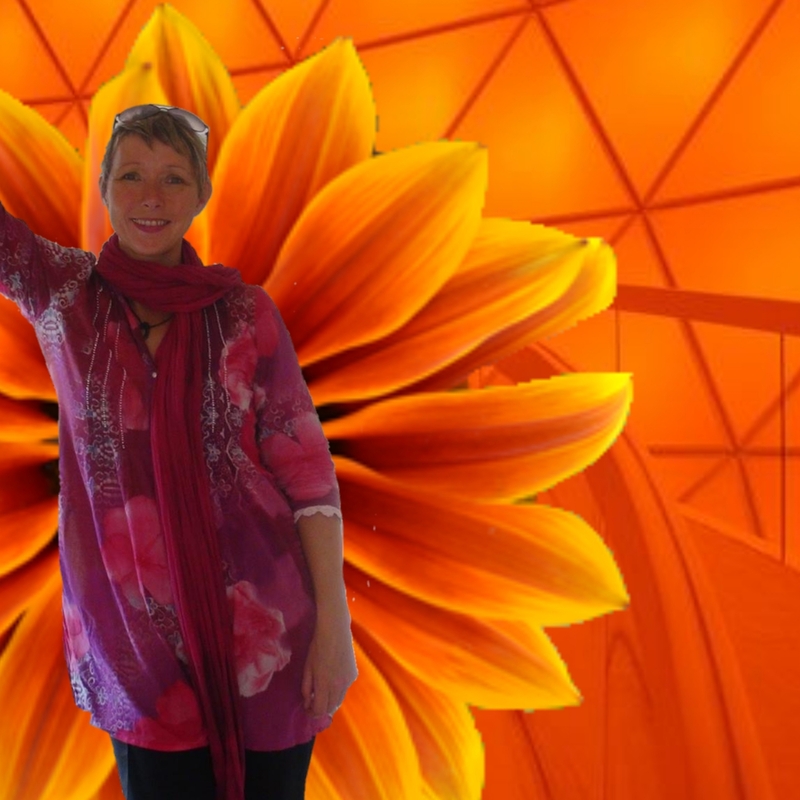 When you become an Inner Compass® Practitioner the whole world opens up for you. You begin to understand that everything is there for you and supports you. Your creativity, openness and sense of adventure fills you. When you follow ‘the path’ you will experience a lightness of spirit, a playful purpose and presence. Mastering the Inner Compass® intuition essentials will give you the confidence to explore whatever comes up and trust that you will be guided to whatever it is that you need to understand in that moment. It is an unfolding that happens before your eyes. The Inner Compass® is a healing modality and a way of navigating through life. Accessing the HIGHEST most awakened manifestation of yourSELF will assist you to access the tools you need to move beyond the ‘EGOIC MIND’ and step into your ‘HEART MIND’. Some call this ASCENSION, moving from 3D consciousness into 5D consciousness. By becoming an Inner Compass® Practitioner you will have access to exclusive Inner Compass® Tools and Techniques that will simplify your ‘ISSUE CLEARING’ processes. Understanding that there is no ‘one size fits all’ approach will broaden your scope of opportunities for expansion and growth, not only for you but for your clients. Intuition is an important part of the navigation process. It is a prerequisite that each student must complete the Inner Compass®‘Intuition Essentials’ online course. This short course takes approximately a month to complete to integrate key processes.